Okay, enough fluffiness. Time for something gritty and scary. Really scary. Like a movie with inside-out animals and body horror. And jealous scientists. And Geena Davis! 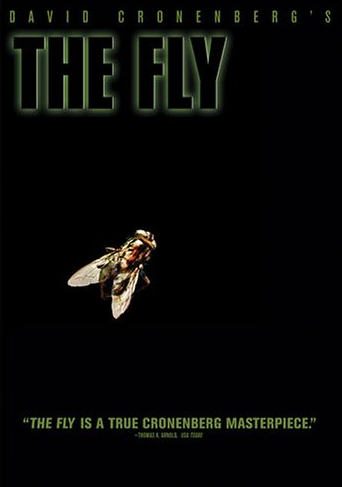 The gist: For a movie about science gone wrong, The Fly starts out fairly innocent. It’s a pretty socially inept scientist (played by Nerd God Jeff Goldblum) talking about his latest invention that will change the world. The science reporter interviewing him (Geena Davis) isn’t impressed. Everyone thinks their invention is going to change the world. Turns out, this one actually can. It’s a teleporter—take something apart, put it back together in another place. Geena Davis’ horrible boss (slash ex-boyfriend) want to push the story out, ensuring that the paper scoops the story. But Geena Davis pushes to keep going, convinced that it’s the story of the century. She’s also totally doing Jeff Goldblum. What I “learned”: Science fiction, at its best, comments on the current age. This movie’s one of the few movies I’ve ever seen that actively discusses abortion, and it actually ties it into the overall them of the nature of life. When Jeff Goldblum finds out that Geena Davis is pregnant with his child, he tries to convince her to keep it because it might be the moat human part of him left. After that, he tries to convince her to merge with him in order to make him return to being human. Not to say that the people who made this movie went into it looking to talk about abortion. I’m just saying that Jeff Goldblum steals her away from the abortion clinic at his most depraved and the horrible boss/ex-boyfriend works to get her an abortion in his most human moments. That’s all I’m saying. See this movie if you like: Science fiction that takes its time. I was blown away by how slow this movie was, but it wasn’t in any way bad. The transformation of Jeff Goldblum into The Fly was very slow and deliberate. They wanted you to feel less pity for him over time, and establish the science that made him this way. You genuinely didn’t know who to root for, which is exactly as it should be in science fiction (in my opinion). It’s not as much fun if you have a clear Bad Guy and Good Guy, especially in movies where people are gradually losing their humanity. 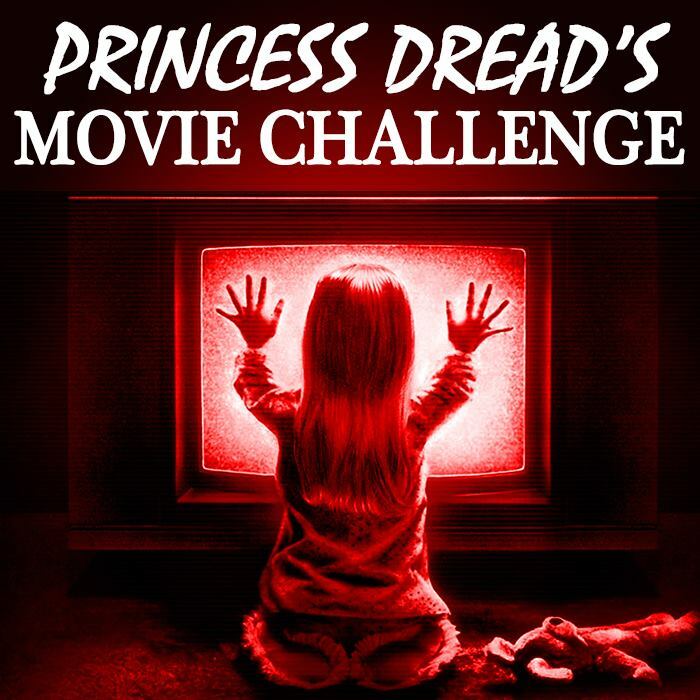 Avoid this movie if: You have a weak stomach for body horror. The stuff in the latter half of this movie is on par with the grossest stuff from Black Swan. Especially the body horror segments of a transformational bent So if you don’t have a stomach for it, best avoid this movie.